Dynamic Studio is an education initiative developed and supported by Manchester design practice CDA. 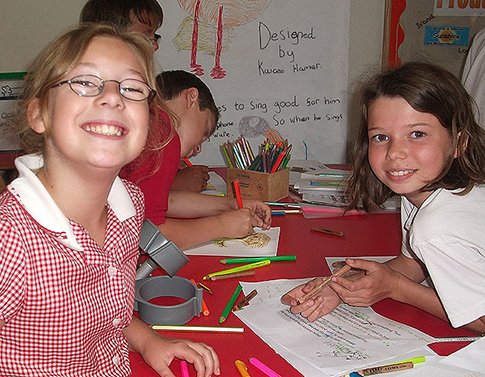 Aimed primarily at years 3 to 6, Dynamic Studio offers a unique opportunity to engage, challenge and affirm children’s creativity hand-in-hand with the curriculum. Pupils thrive on being challenged and seeing their ideas valued. Combining young creativity with industry expertise, Dynamic Studio provides an exciting environment where pupils explore important issues and communicate their ideas with authority. 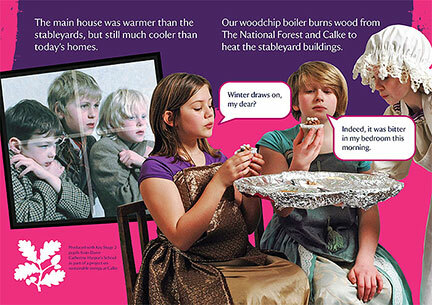 Themed projects allow pupils to produce insightful work that connects with their peers and has a role in the real world. Commissions come from both education and industry. Schools have embraced Dynamic Studio on projects that profile the positive values practised within a school community. Industry clients value the insight young people bring to sometimes complex topics. A broad range of projects has tackled issues as diverse as the Olympics, habitat management, teenage cancer, orthopaedic surgery, local heroes, sustainability and more. Respect, encouragement and determination are values that epitomise each project. Pupils learn to embrace their creativity and trust those they work and share with. Such a safe yet challenging environment produces websites, newspapers, themed drama, videos, campaign adverts, restaurant leaflets, bannerstands, storybooks and even geocache treasures. In addition to schools, Dynamic Studio has attracted commissions from clients such as National Trust, Teenage Cancer Trust and the John Charnley Trust. Funding has also come from Creative Partnerships and Aimhigher. 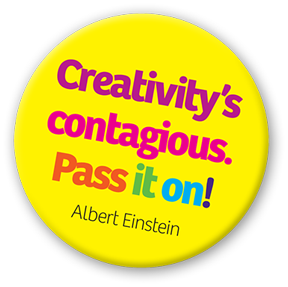 We also offer Creativity Days, Transition Workshops and values-centred Staff Workshops. 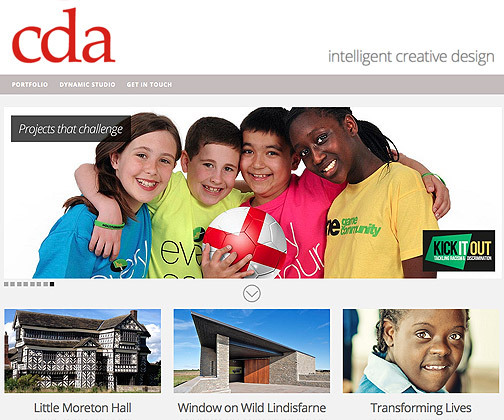 Year 6 pupils worked in six teams to create content for a dynamic website based on school values. The teams agreed the website name and slogan, contributing graphics for navigation icons. The site comprises short posts that include stories, poems, quotations, reviews, interviews, drawings, portraits, photos, videos and audios. 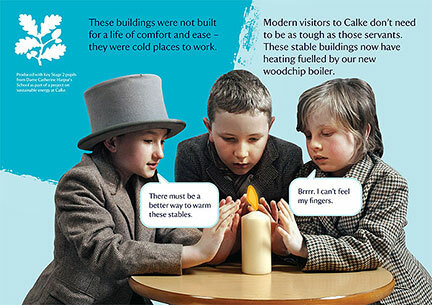 KS 2 pupils were commissioned by the Trust to promote the use of sustainable energy at nearby property Calke Abbey. They also highlighted the difference between the living standards of today and the property’s heyday over 100 years ago. 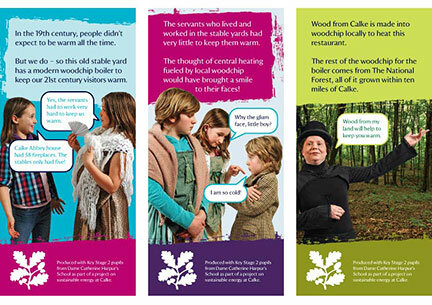 The creative teams produced posters, bannerstands and restaurant leaflets, along with a storybook for use in the Education Department. Year 6 pupils worked in six creative teams, each developing a drama based on key elements of the life of pioneering orthopaedic surgeon, John Charnley. The dramas were premiered at an international conference marking the 50th anniversary of Charnley’s first total hip replacement. 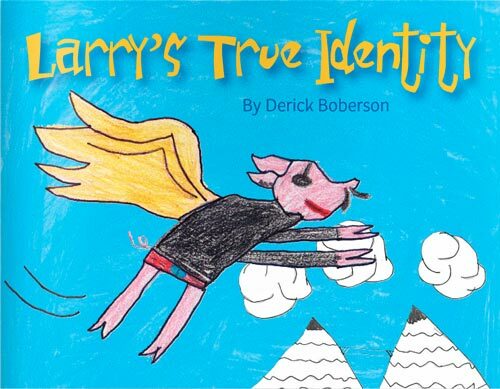 Year 5 pupils were commissioned to write and illustrate a book that demonstrated the school’s values. The storyline, character development and pen name were agreed by the whole class. Pupils then worked in five teams, each responsible for one chapter. A short run of the 40 page illustrated colour books was published. The project was funded by Creative Partnerships. Working in partnership with the Ideas Foundation, the project was funded by The Media Trust. Following a visit to The Christie’s teenage cancer unit in south Manchester, five Year 9 pupils developed a series of adverts to raise awareness about teenage cancer. To see more of our work and discuss a themed project or creativity day, telephone 0161 445 8461, email [email protected] or fill in the form below. An education initiative from CDA. © Conibear Design Associates.